In the run-up to the 10th anniversary Gurtam has announced the Wialon logos restyling caused not only by its birthday celebration, but also the company’s intention to move forward and achieve new results. The main rebranding reasons are the development of the new platform Wialon Kit and upgrading of the most popular product — Wialon Hosting. The principal objective of logos restyling is to make Gurtam products more recognizable for GPS/GLONASS tracking system customers. Now, after rebranding each Wialon software solution has its own unique logo, however customers can see that new images look a bit alike the previous common logo. As before, logos are represented by an image and a product name. Gurtam designer paid more attention to the letter "a" thatlooks now like an open lock symbolizing the tracking system availability to all Gurtam customers. Speaking about the difference between Wialon products' logos it's ipossible to miss that Wialon Hosting's name now has the letter "g" symbolizes the connection with GPS/GLONASS satellites, as well as the Galileo satellite in the near future. 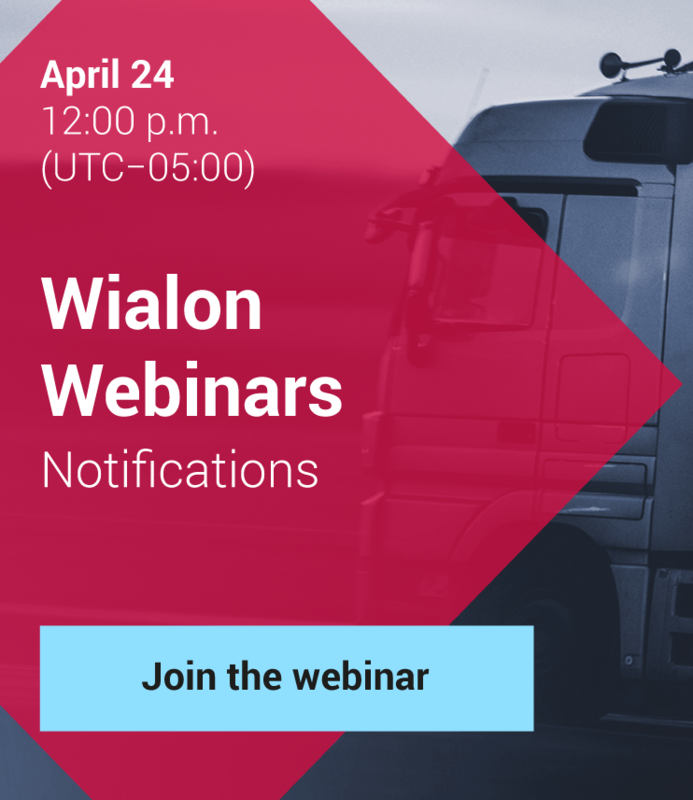 The color scheme of the logo for Wialon Hosting hasn't changed as now this solution is the most popular product among Wialon GPS tracking system customers. The Wialon Kit logo is the embodimentof lightness and airiness. The word "Kit" is written with the font symbolizing a set of tools thanks to which GPS tracking operators and integrators could easily create their own solutions. The blue color attracts attention to the logo for Wialon Pro at a glance; it is the symbol of the main features attached to this product: stability, solidity and reliability. The restyled Wialon logos can be seen by allcustomers on the Gurtam website as well as in the interfaces of Wialon Hosting, Wialon Kit and Wialon Pro.